Do You Need to File IRS 1099s or W-2s? 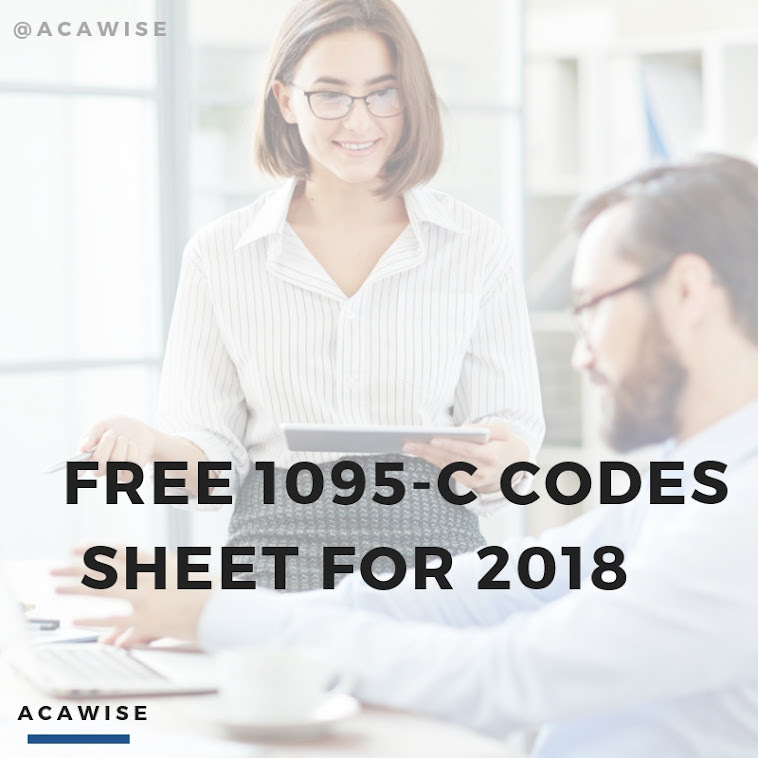 If you are filing either ACA Forms 1095-B or 1095-C, then you probably need to file some W-2 Forms and possibly a 1099 or two. Well, look no further because the software developers that brought you simple and secure ACA e-filing (that’s us!) have been in the e-filing game awhile and already have just what you need to file all your information returns: TaxBandits! * Transmittal Form 1096 and W-3 are not technically required when e-filing since a digital version is automatically created when transmitting returns to the IRS. However, when you e-filing using TaxBandits, you generate a copy of the transmittal form for your business records. TaxBandits provides quality, US-based customer support at no extra charge! Give us a call at (704) 684-4751 or send us a live chat Monday through Friday, 9:00 AM to 6:00 PM EST to talk to a friendly customer support representative. We also provide 24/7 support via email at support@TaxBandits.com. So what are you waiting for? The deadline for filing your 1099s and W-2s is Wednesday, January 31st! Check out TaxBandits today!